THIS EVENT IS SOLD OUT AND WAIT LIST ONLY. 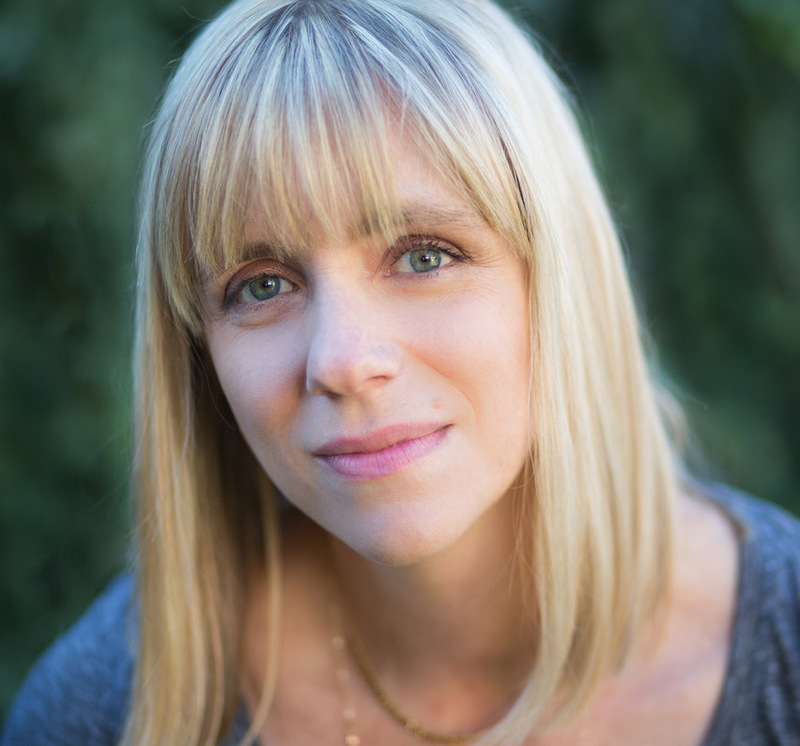 FOR MORE INFORMATION, E-MAIL US AT INFO@LITERARYAFFAIRS.NET. 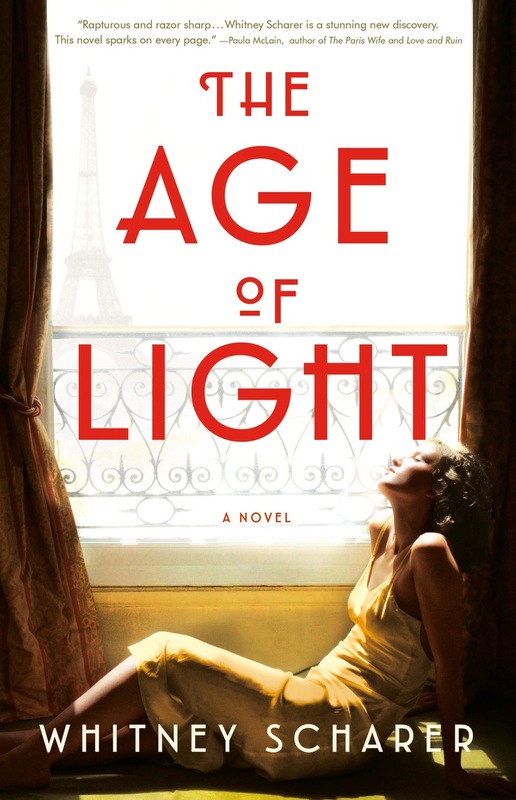 Please join us for a very special Books and Art event with the author Whitney Scharer in conversation with Julie Robinson about her debut novel The Age of Light. Our morning will begin with a curated viewing of the photography of Graciela Iturbide at ROSEGALLERY followed by a book club style discussion about the novel and Q&A with the author. A Gourmet Grazing Table is included to make this a unique experience for all. Tickets are $65. This event is SOLD OUT and WAIT LIST ONLY. E-mail us for more information by clicking the button below. Graciela Iturbide (b. 1942 in Mexico City, Mexico) is celebrated as one of Mexico’s most prolific and distinguished photographers. 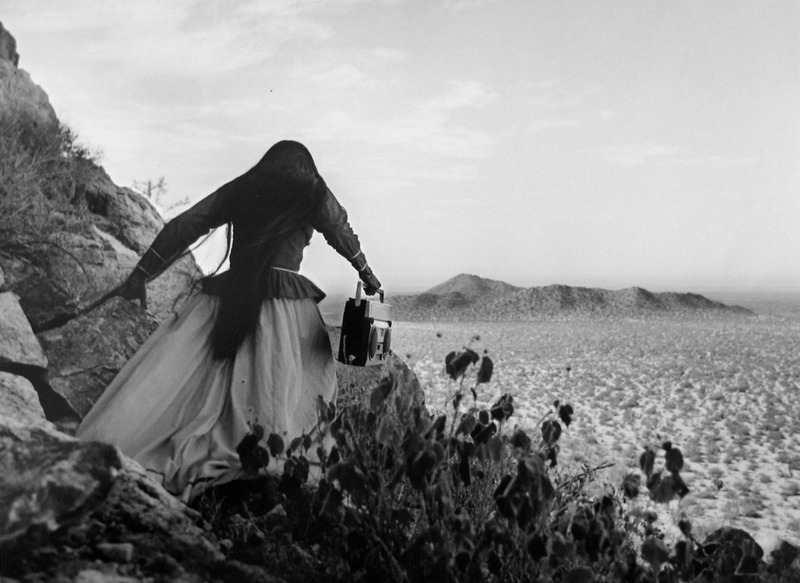 While Iturbide has photographed all over the world, she is widely known for her photographs taken in her native Mexico. Born into a conservative family in Mexico City, Iturbide decided to create her own path, leaving a traditional domestic life to pursue the arts. While studying cinematography at the Universidad Nacional Autonama de Mexico, Iturbide assisted Manuel Alvarez Bravo, the distinguished Mexican photographer, who later became a lifelong mentor to Iturbide.